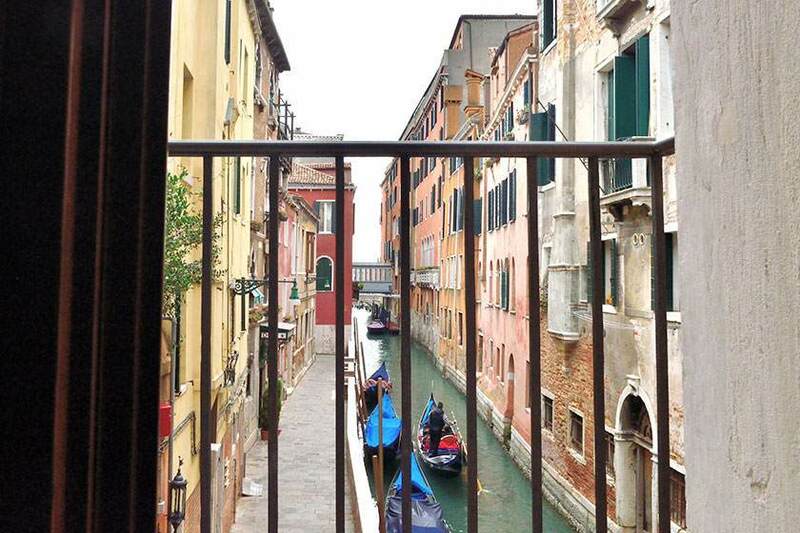 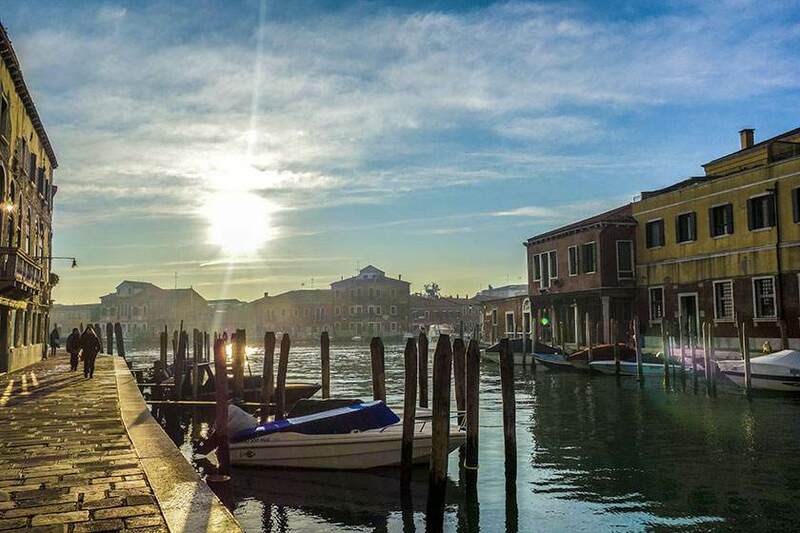 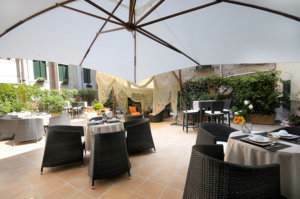 A charming small hotel very close to Piazza San Marco, Hotel Le Isole in Venice is a gem, welcoming guests inside the 16th century palazzo del sestiere of the Castel, just two minutes from the San Zaccaria water taxi stop, making it easy to reach all of the city’s main attractions. 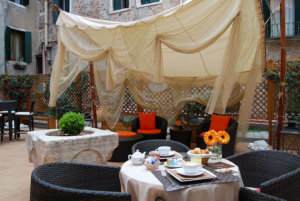 A seductive combination between classic Venetian style and contemporary design, the hotel has an intimate and familiar atmosphere with a cordial, multilingual staff and breakfast served untill midday in a fascinating indoor courtyard, a real privilege for a hotel in Venice. 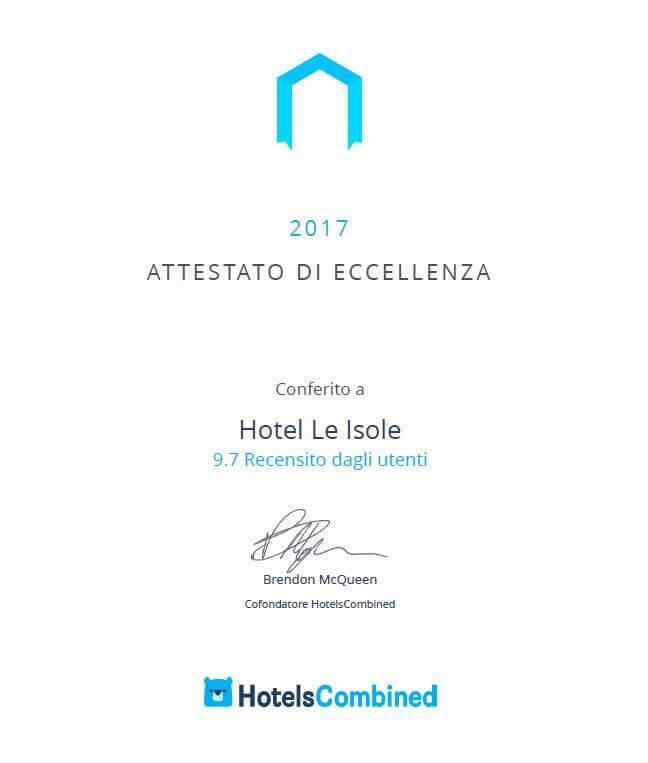 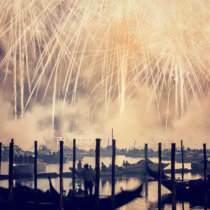 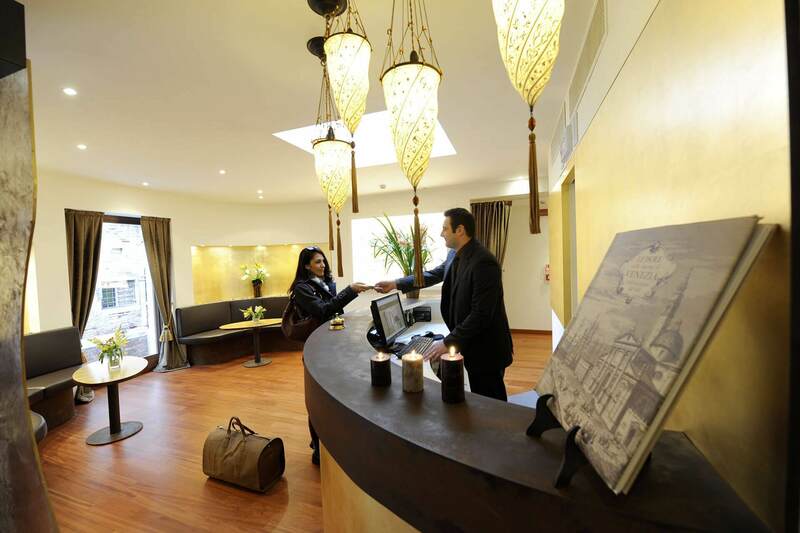 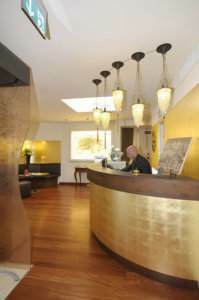 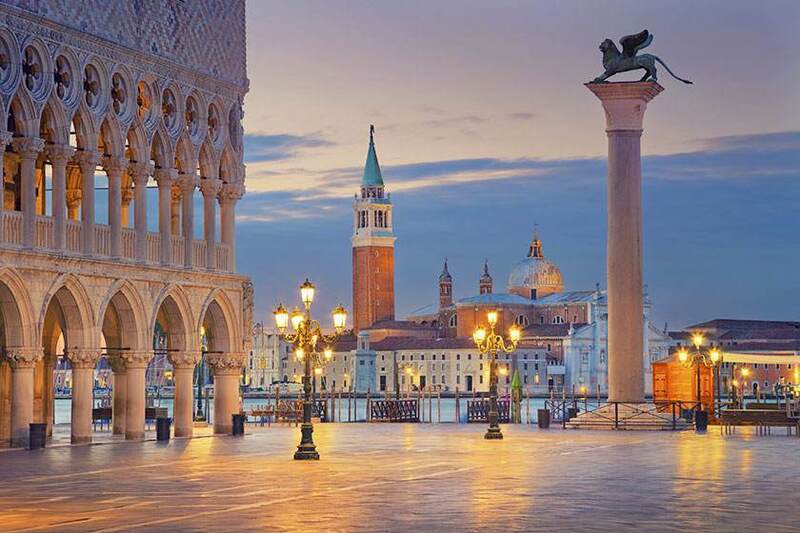 The multilingual staff at the 3-star Hotel Le Isole welcomes you to Venice in a lovely 16th century building just two steps from Piazza San Marco, carefully restored in a luxury hotel. 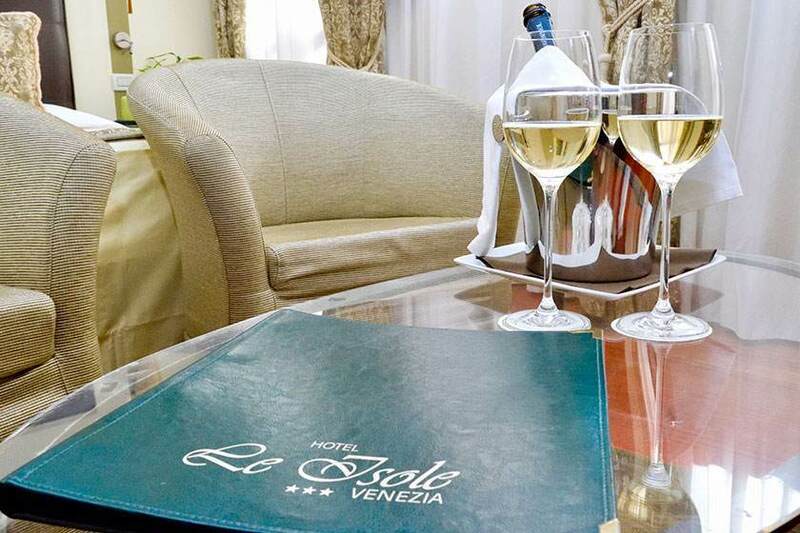 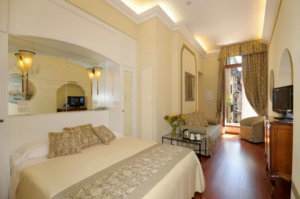 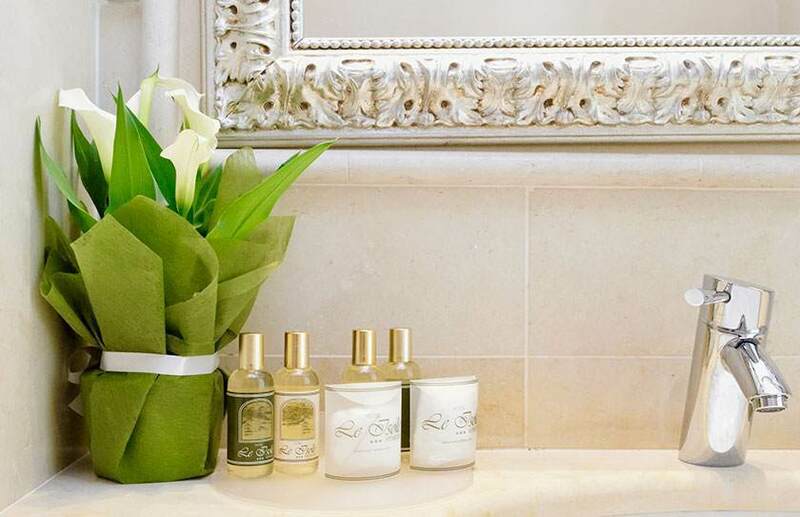 The ’intimate and silent atmosphere, typical of Venetian homes, make Hotel Le Isole a charming residence with Venetian style furnishings that a touch of design making it personal and elegant. 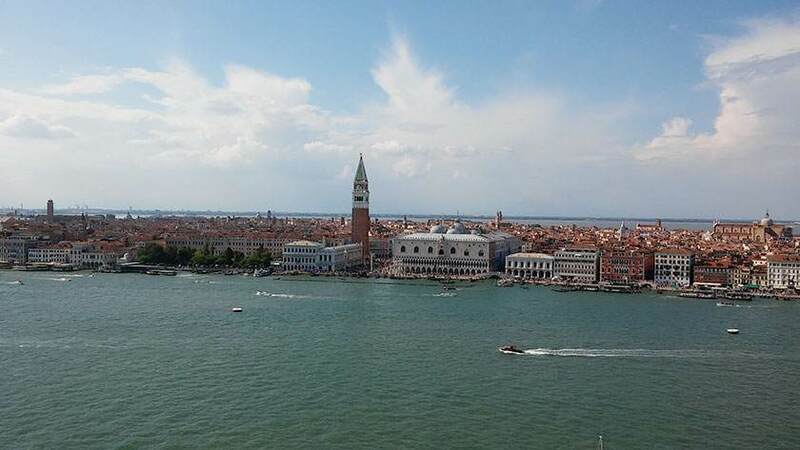 The always open reception area is a useful source of information to find out about the main events in Venice, book guided tours and organize boat trips along the lagoon. The hotel has a website, a bar, free wireless internet and SKY TV in each room in order to make your stay in Venice even more pleasant. 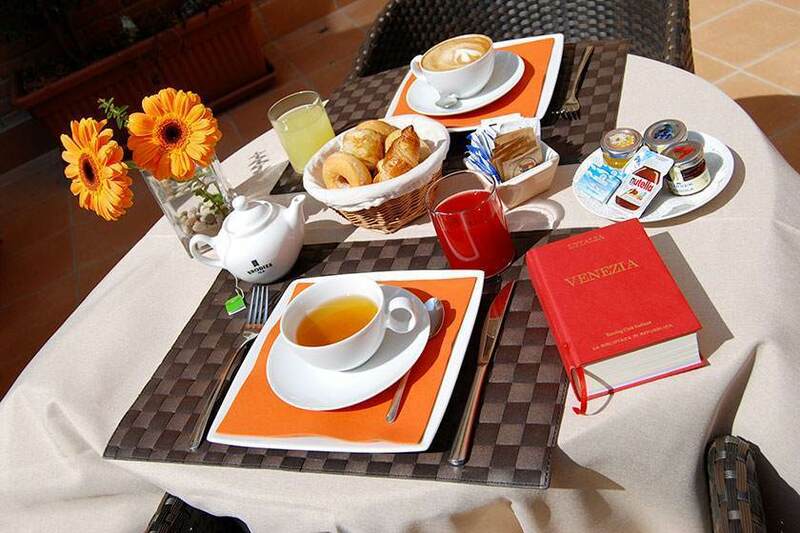 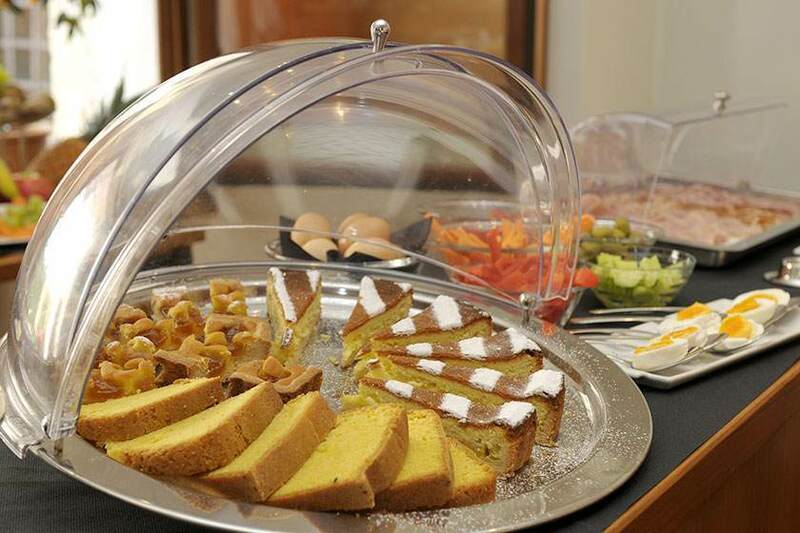 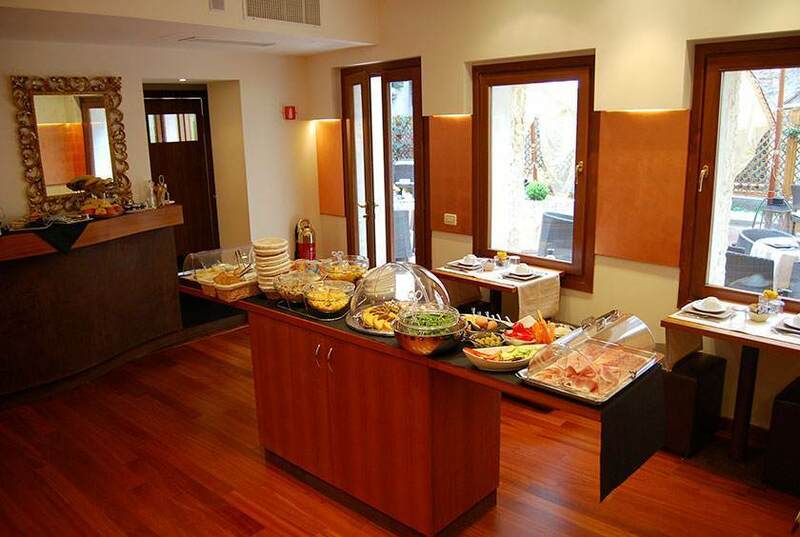 At Hotel Le Isole in Venice, guests are served breakfast in a modern, welcoming room. 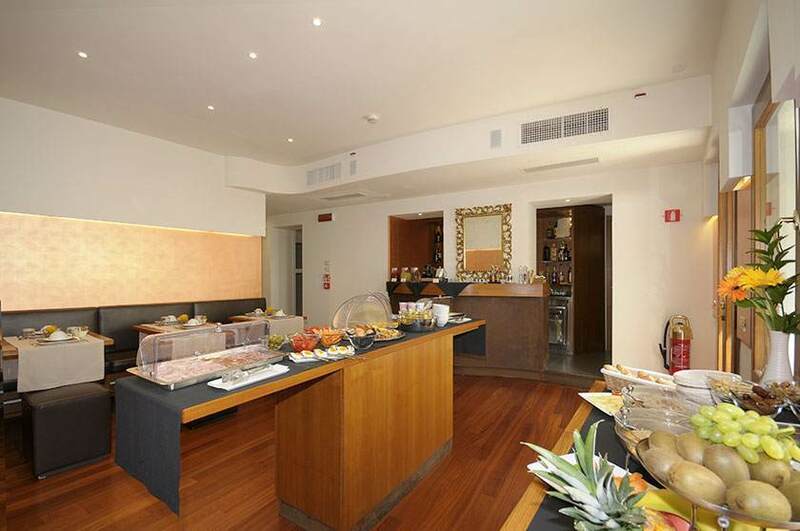 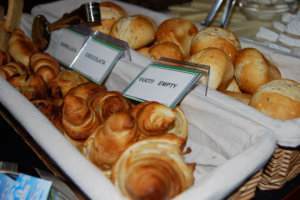 A rich buffet breakfast full of fragrant, sweet and savory dishes with eggs, bacon, fresh fruit and vegetables, fruit juice and an excellent caffè espresso awaits you in the morning. 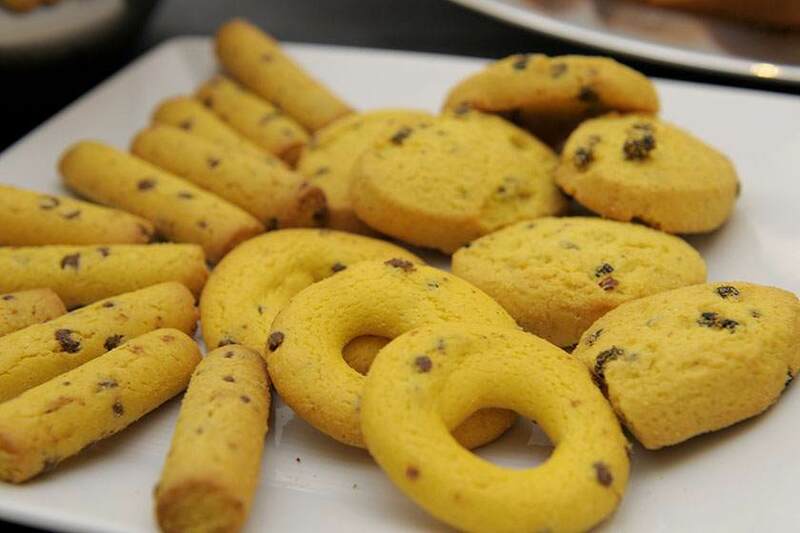 We also provide gluten-free products on request. 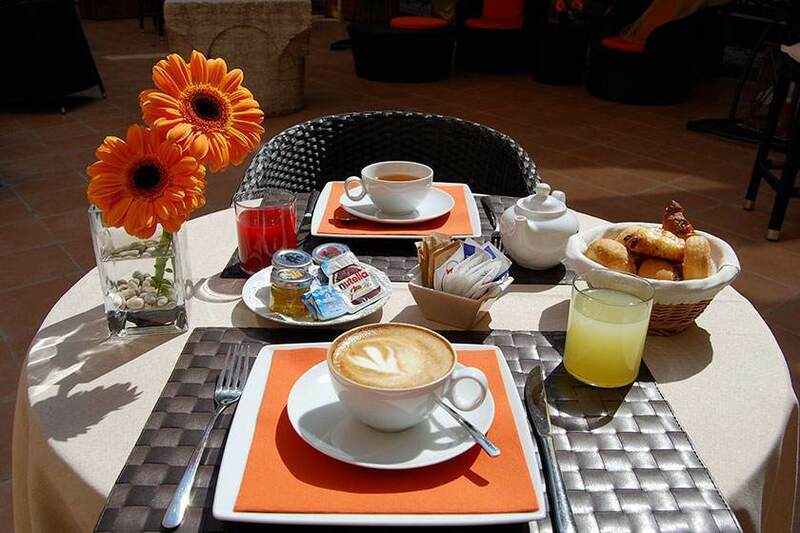 During the warm season, breakfast is served from 7:00 am until noon outdoors in the charming internal courtyard, a special privilege for Hotel Le Isole guests. 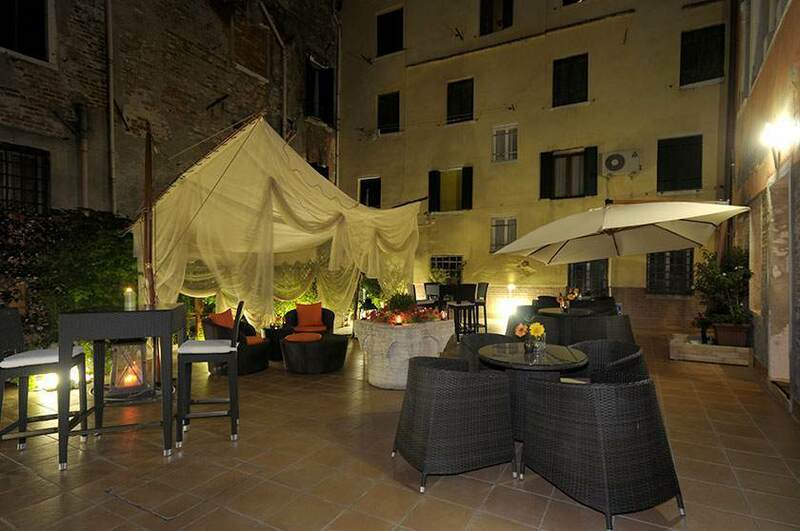 The perfect, intimate location for a romantic drink in the evening. 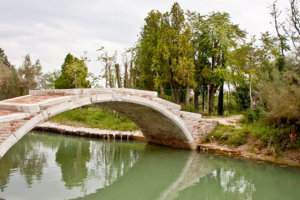 The rooms at Hotel Le Isole are each dedicated to an island in the Venice Lagoon: Murano, Torcello, San Giorgio and many others, represented by the bridges through carefully reproduced 18th century engravings by a famous Venetian artist. 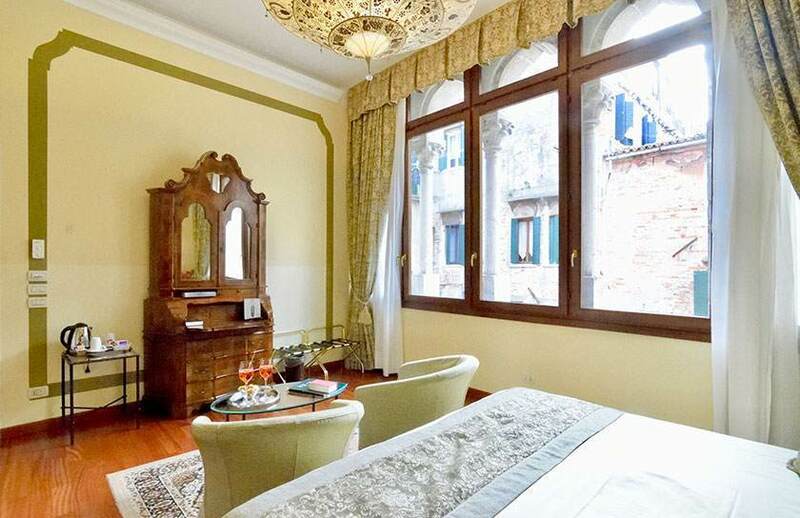 Each room is a careful mix of classic Venetian style and the contemporary with elegant lights designed by Mariano Fortuny, late 18th century trumeau, pearled headboards, brocades with hints of mint green and gold and splendid marble bathrooms with Bisazza mosaics. 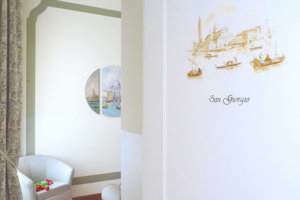 The names of the hotel rooms are inspired by the owner’s great passion for the history of Venice, founded on the islands of its lagoon, a safe refuge from the Barbaric invasions of the 6th century AD. 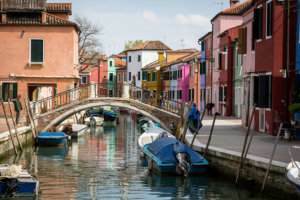 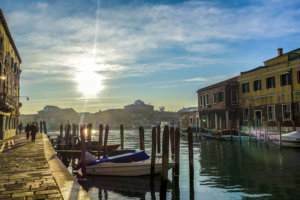 Here, the people of Venice connected the islands with bridges and learned to navigate, founding Venice and the powerful Repubblica Serenissima. 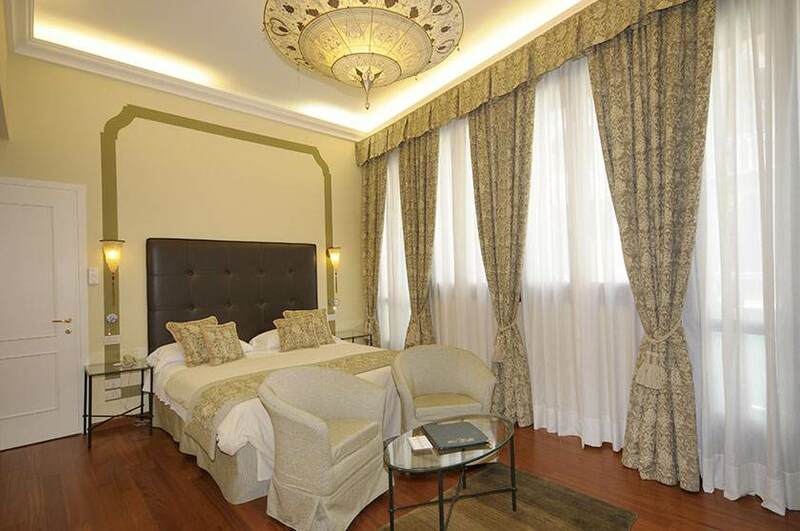 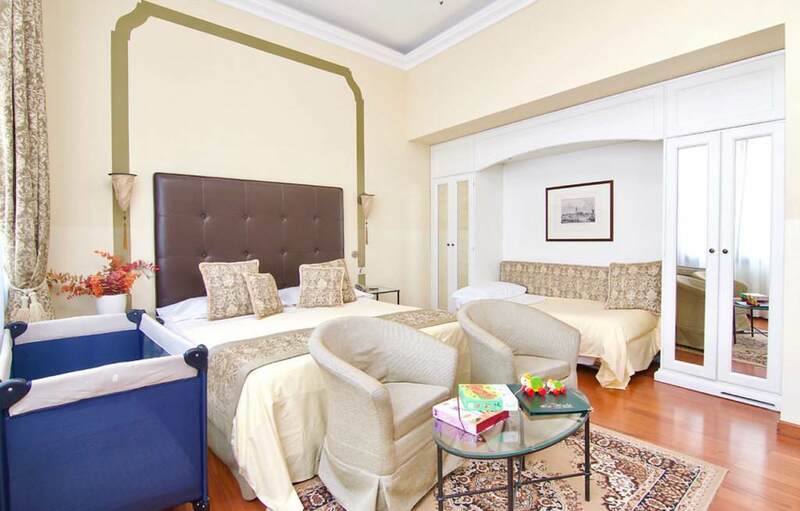 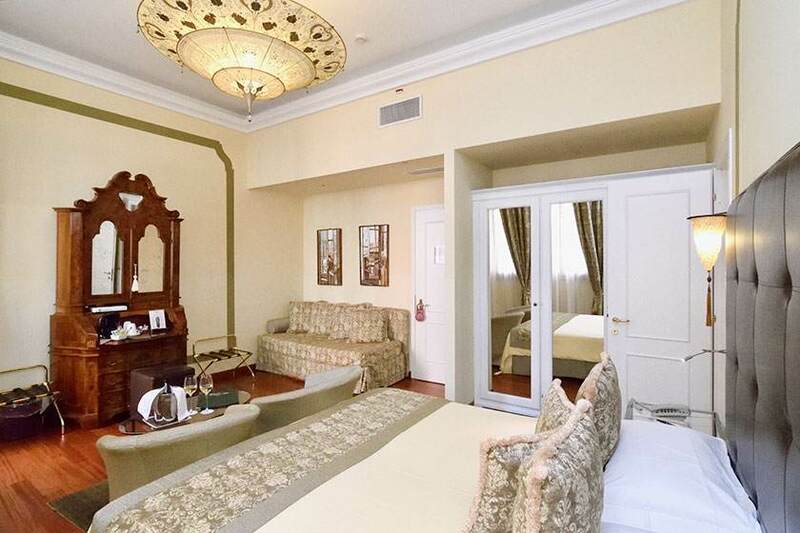 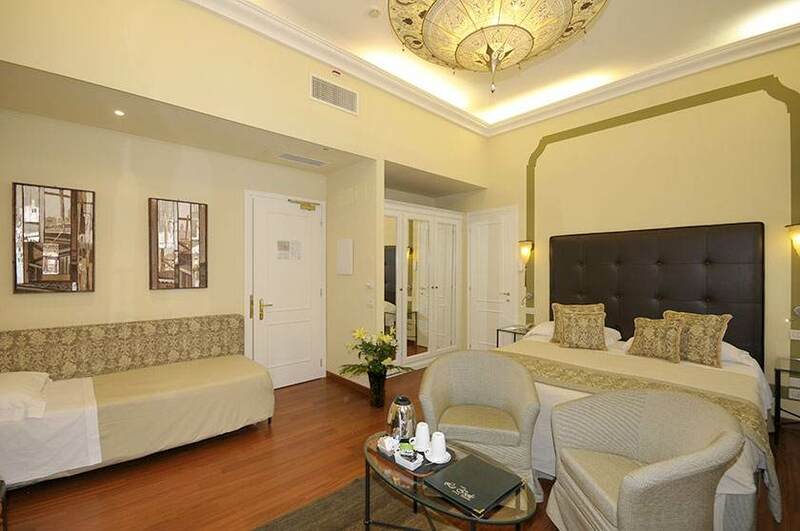 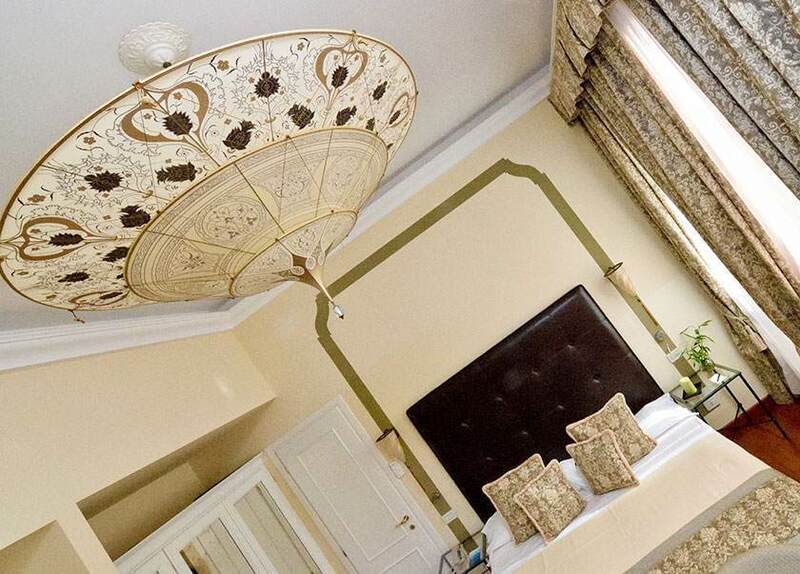 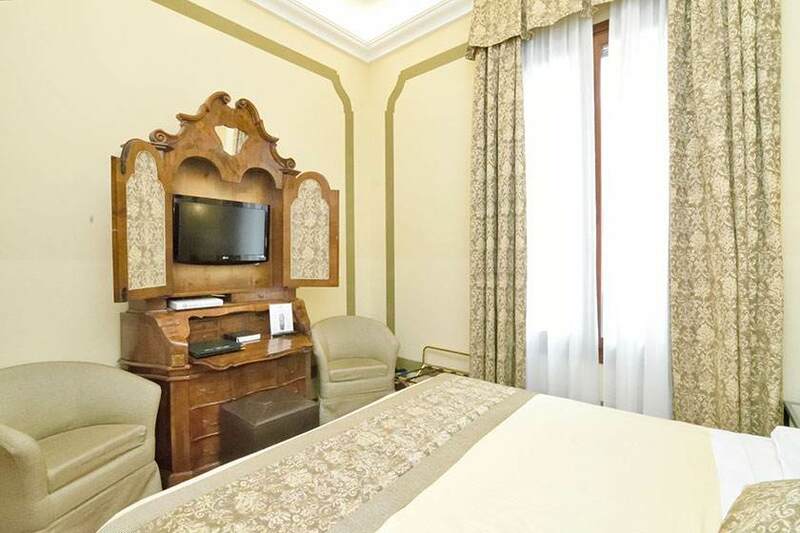 Large and bright, exclusive rooms with very elegant furnishings and fabrics, a comfortable desk and all the amenities. 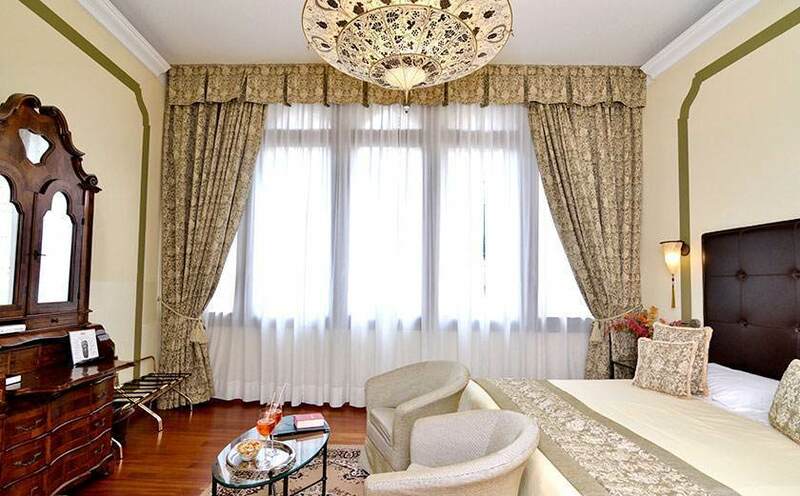 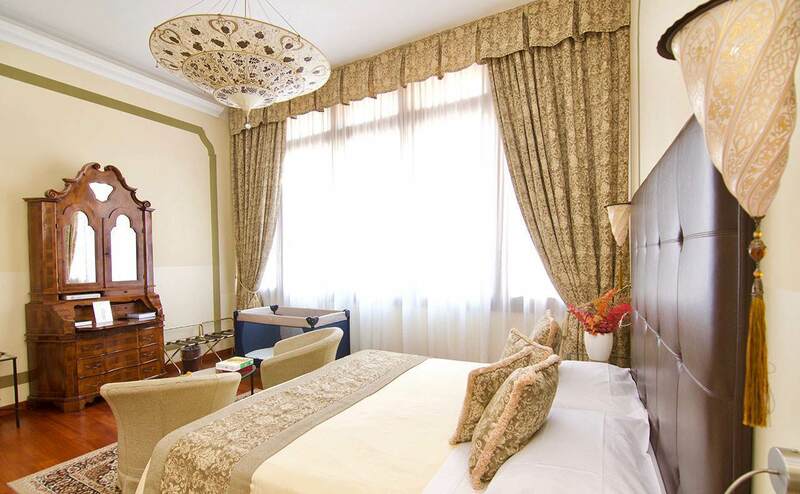 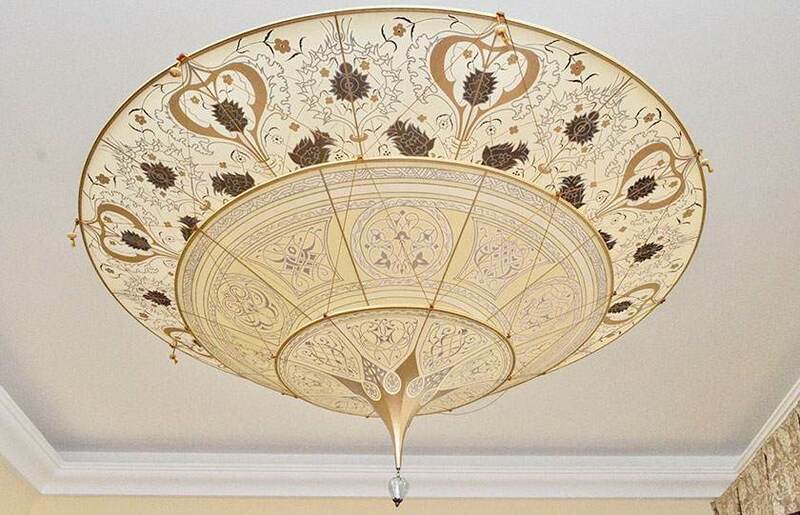 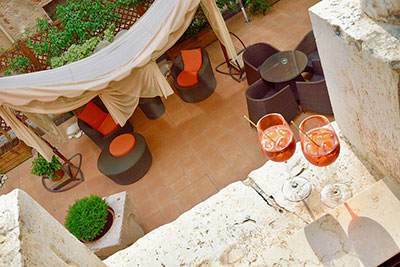 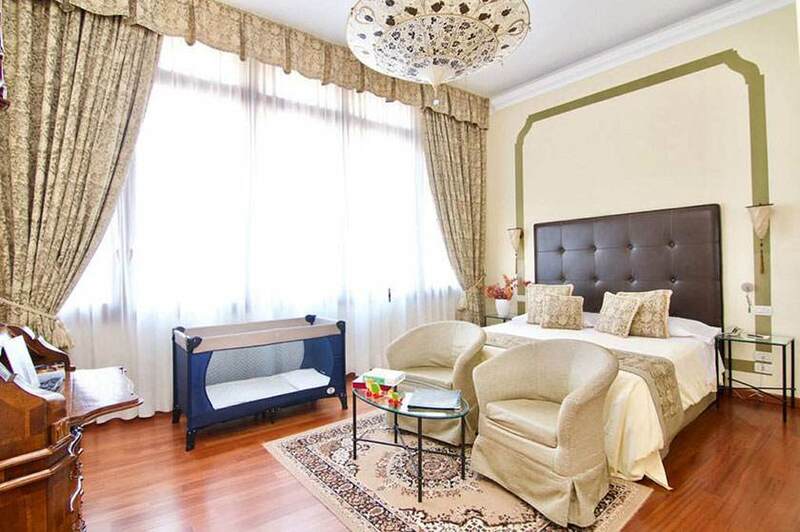 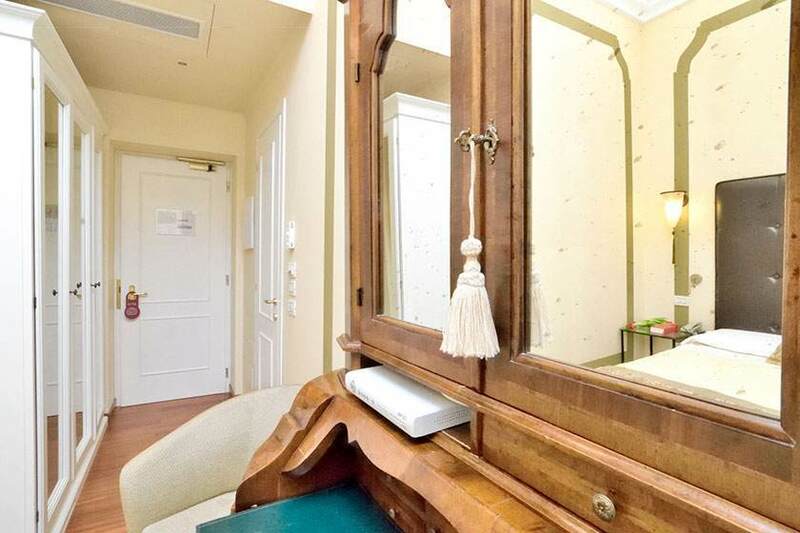 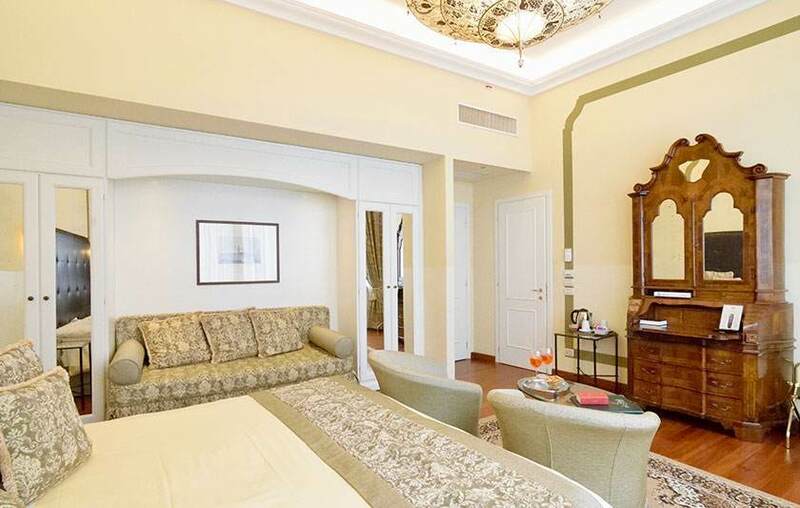 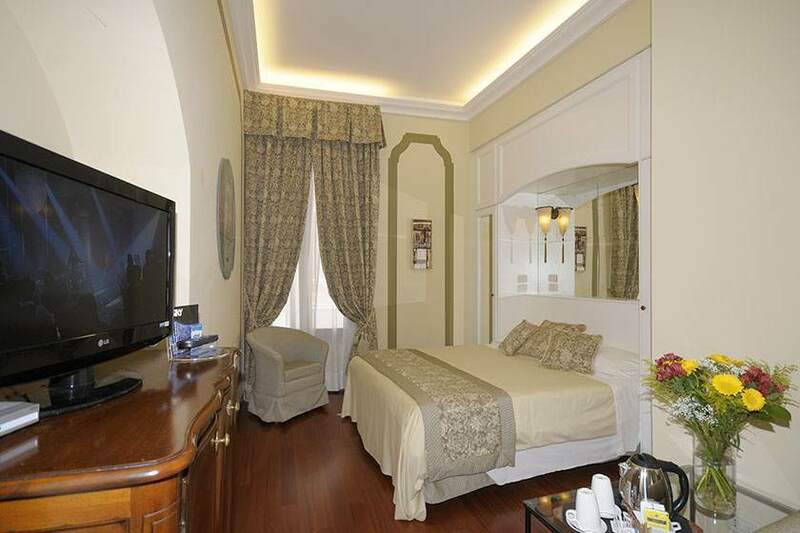 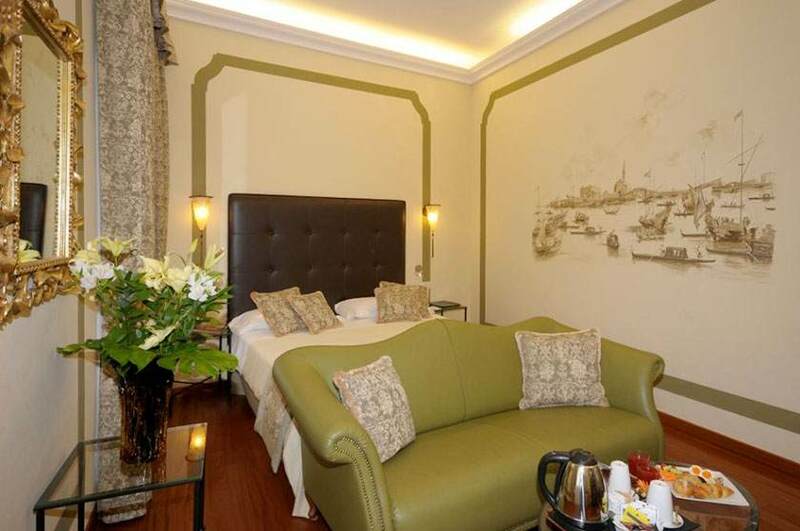 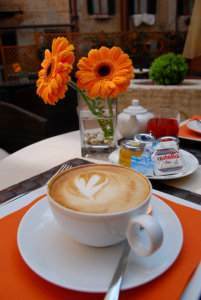 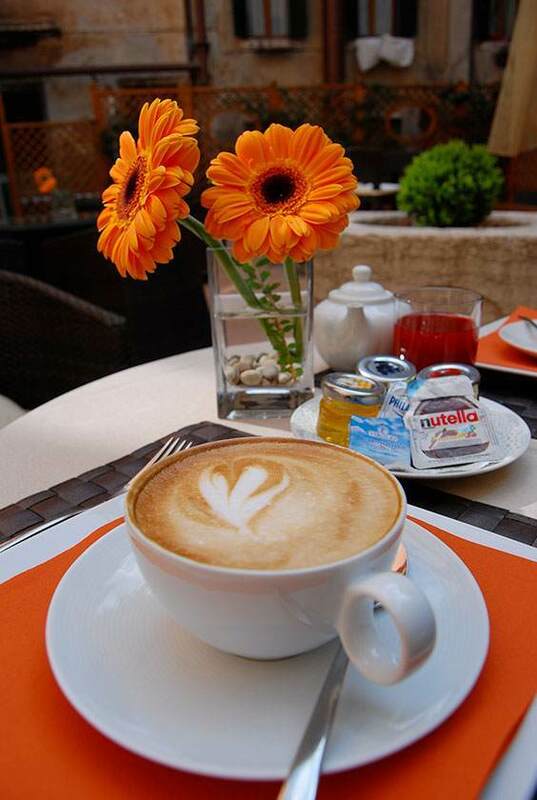 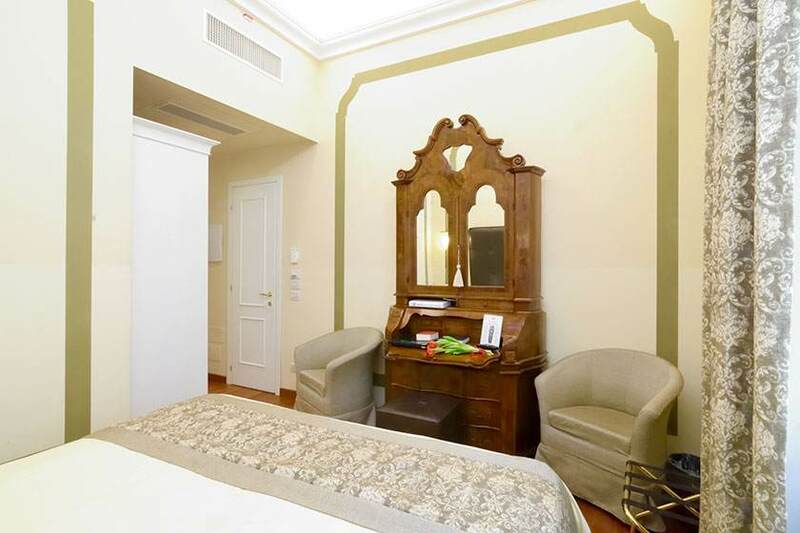 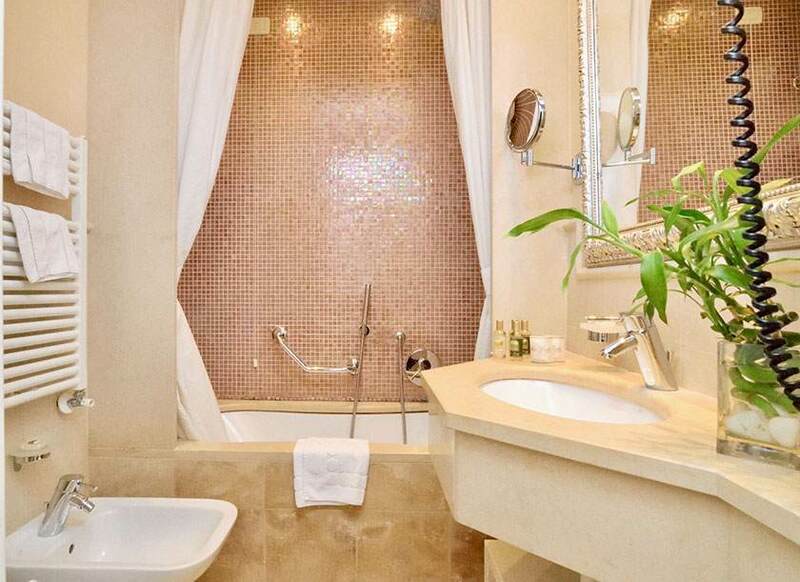 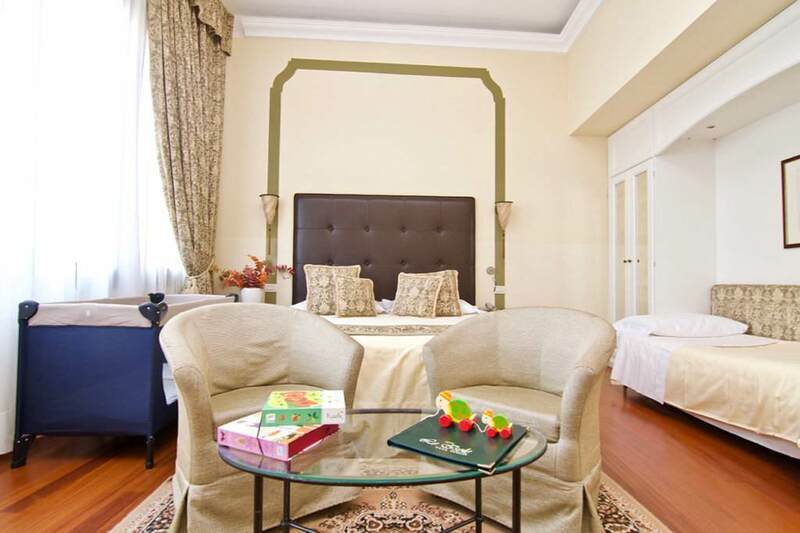 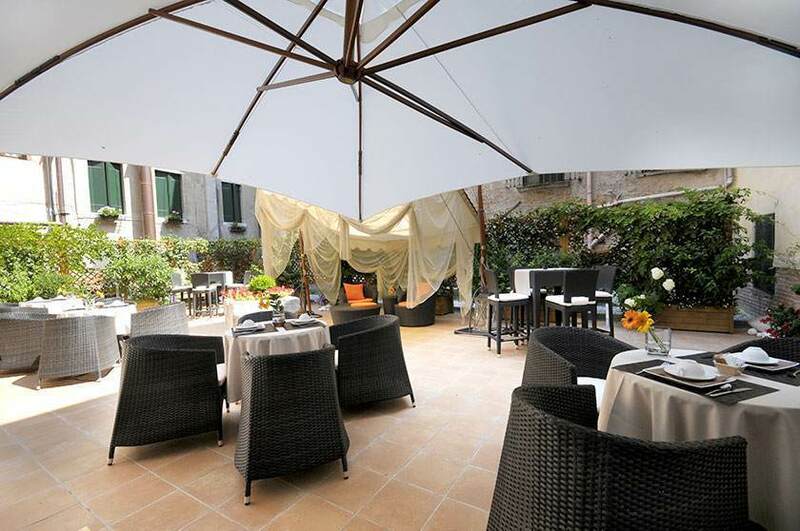 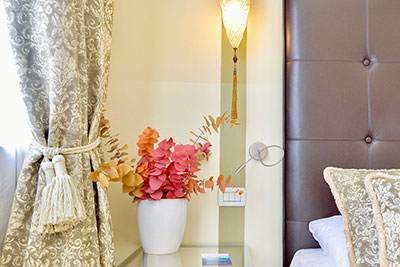 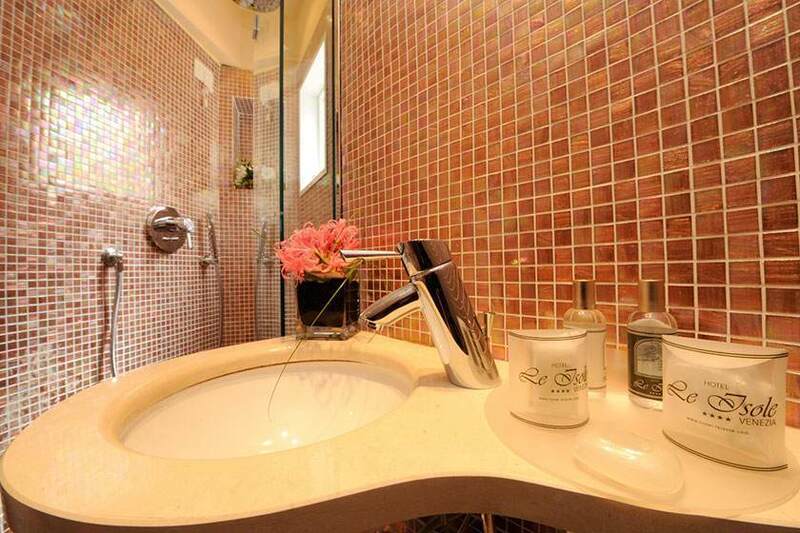 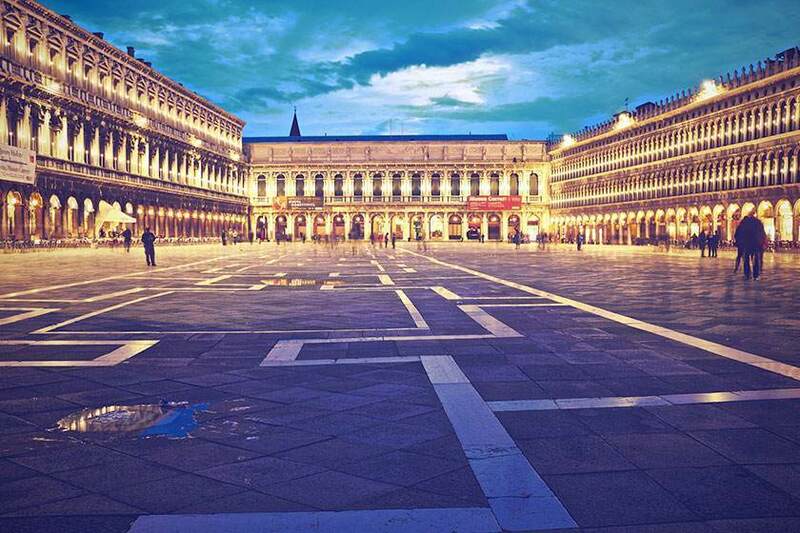 Perfect for a special stay close to Piazza San Marco. 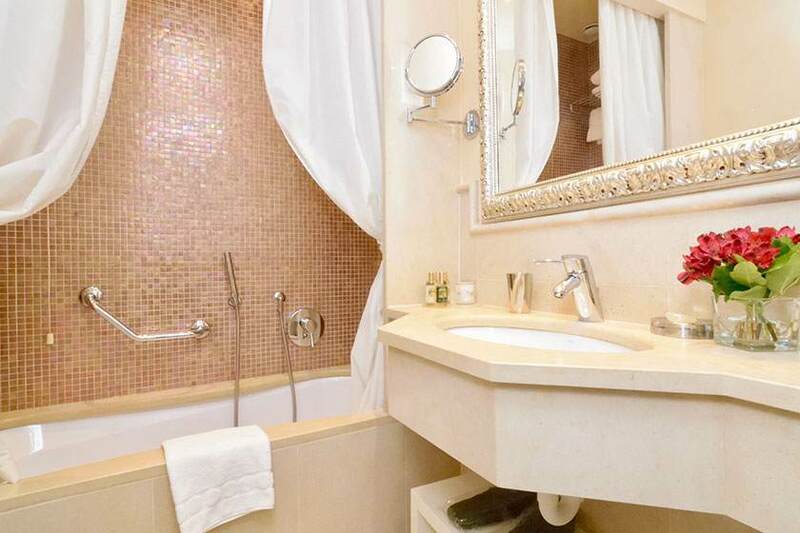 26 sqm. 2 people max. 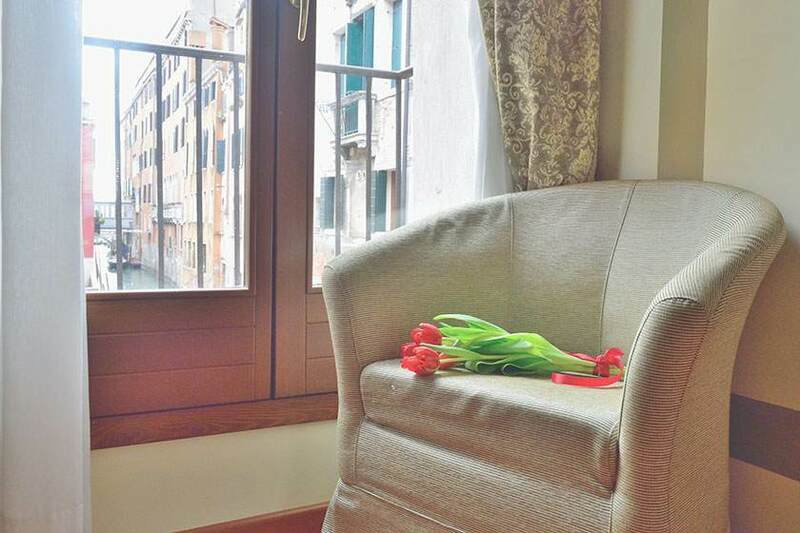 Elegant, large rooms that are romantic with no detail overlooked, perfect for a fascinating vacation in the historic center of Venice. 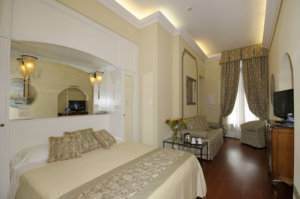 18 sqm. 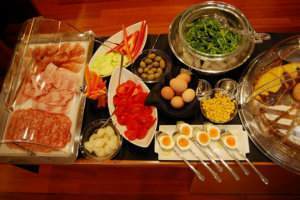 2 people max. 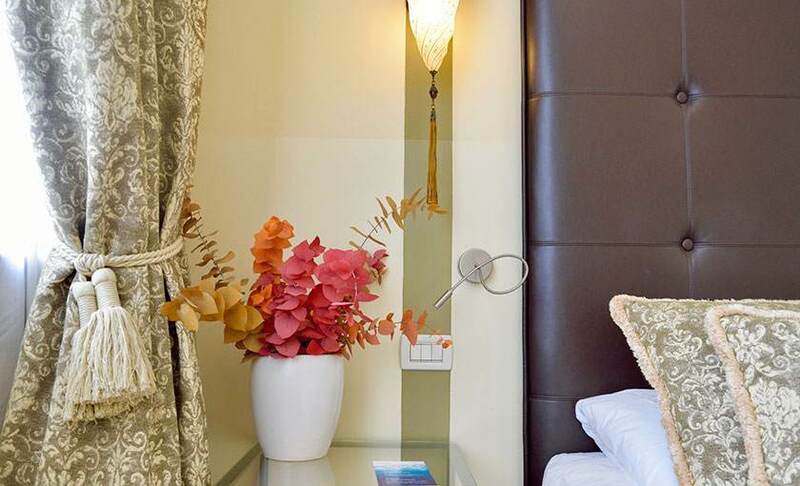 Welcoming, elegant rooms that are both relaxing and pleasant with all the amenities. 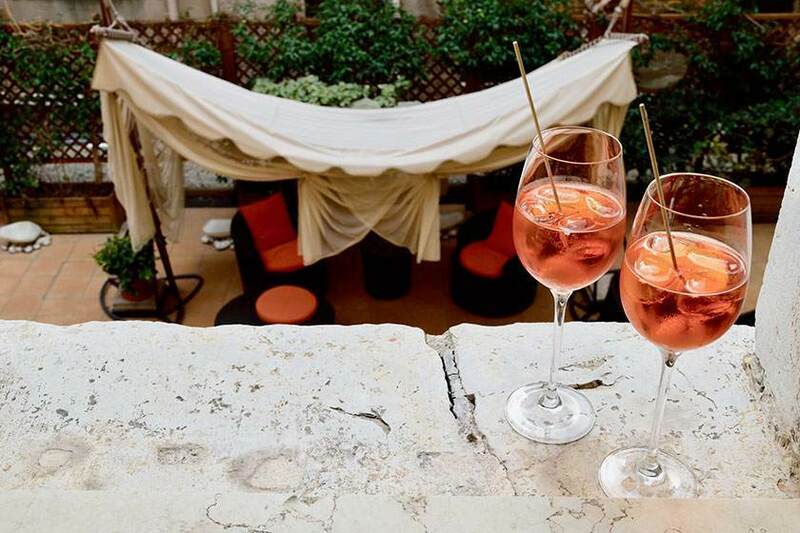 Perfect for a romantic weekend in Venice. 14 sqm. 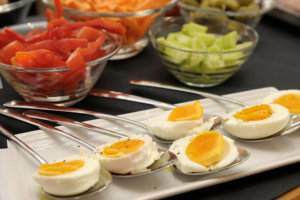 2 people max. 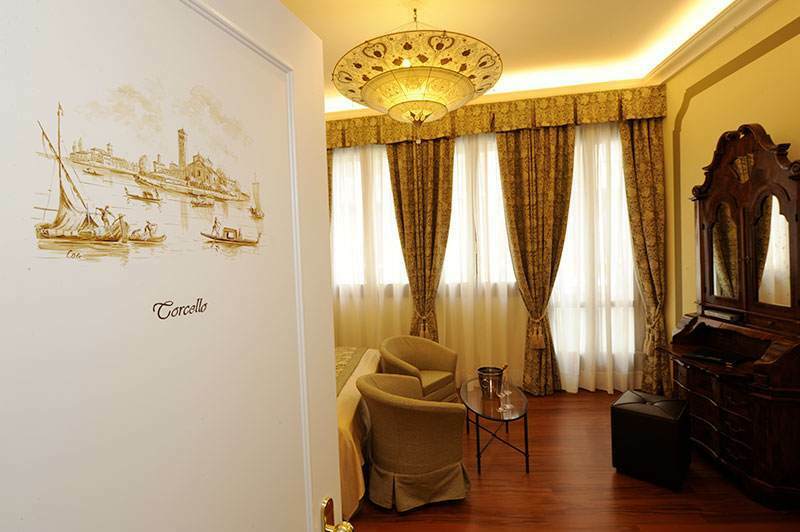 Spacious rooms, elegantly decorated with all the amenities, ideal for a family vacation or a getaway with friends to discover the secrets of Venice. 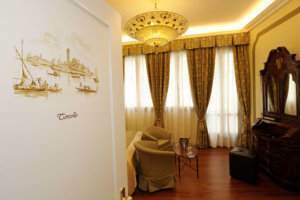 26 sqm. 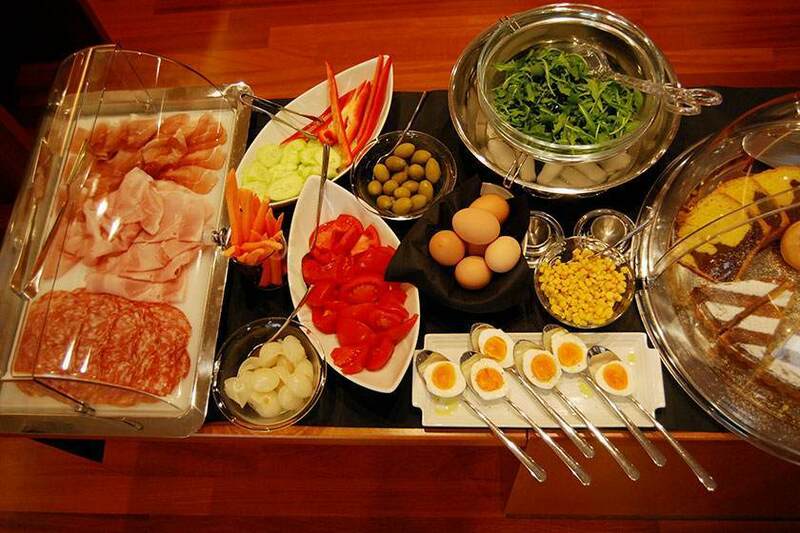 4 people max. 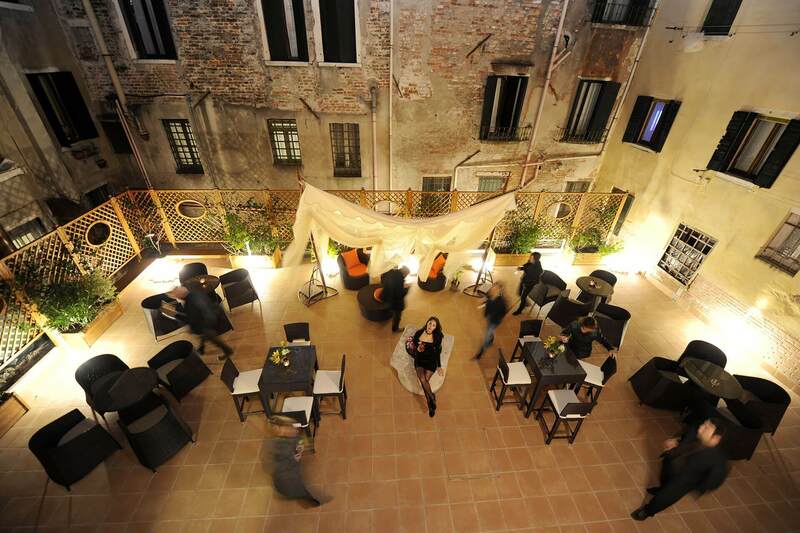 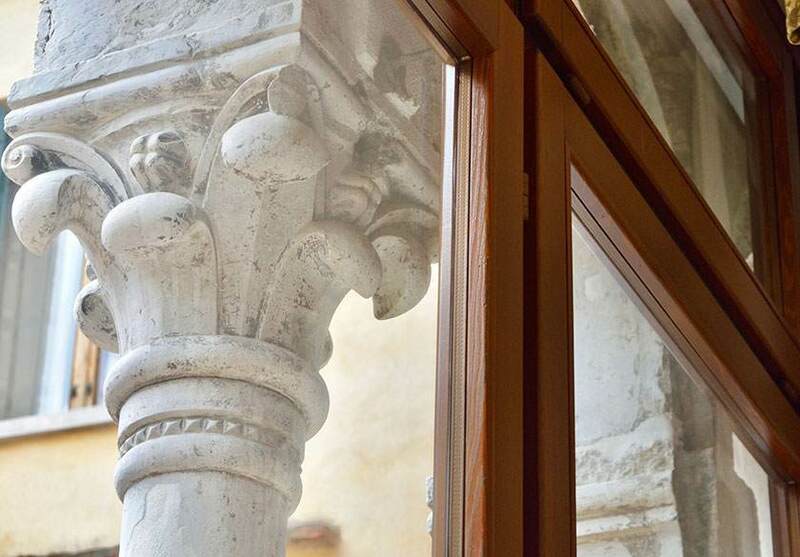 In campo San Provolo in the sestiere of the Castel, just a few meters from Piazza San Marco and Palazzo Ducale, Hotel Le Isole, a charming, small hotel in Venice with an internal courtyard awaits you. 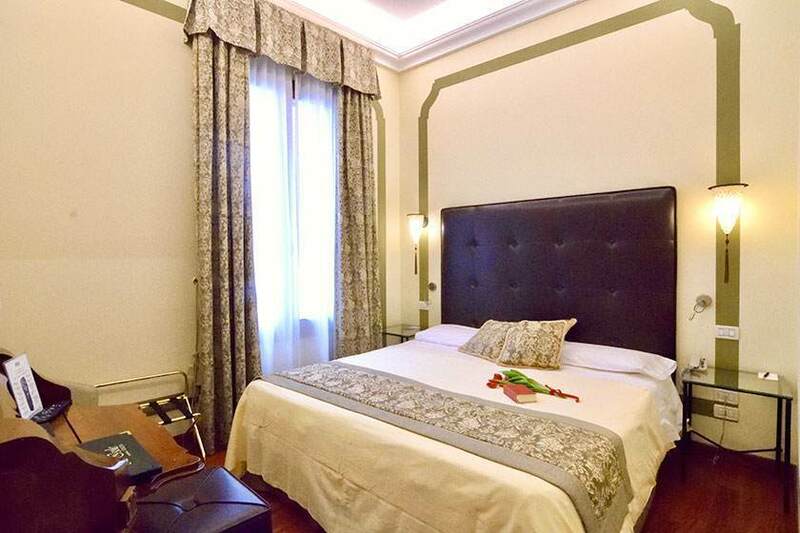 The hotel is within easy reach of Rialto and Piazzale Roma with a water bus (public transport), which, from the nearby San Zaccaria stop, brings you to the Santa Lucia train station and the Lido island, the home of the Film Festival. 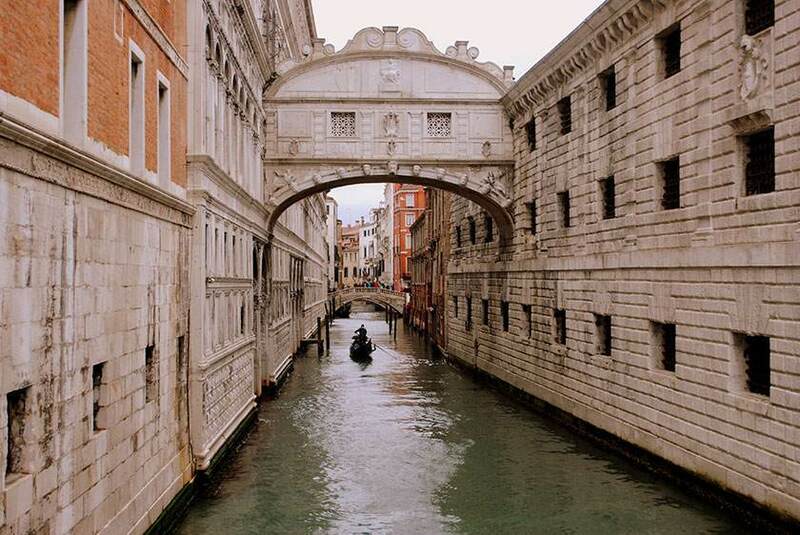 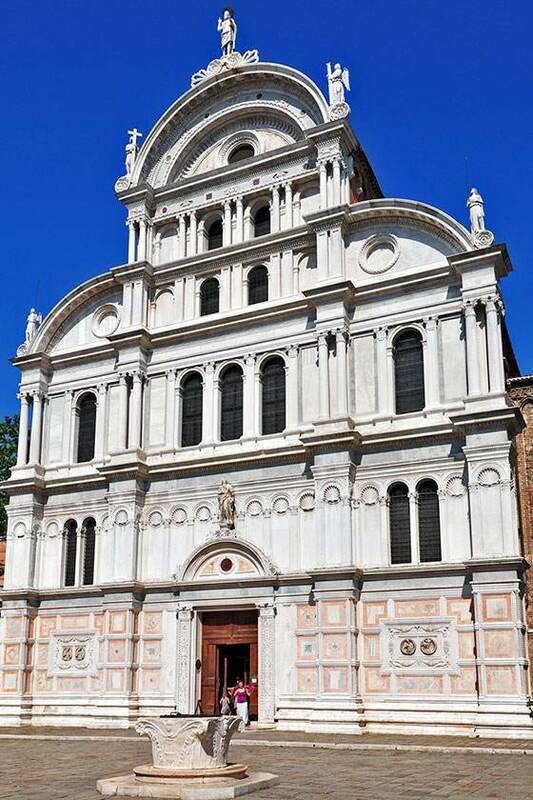 Its excellent position in the heart of historic downtown Venice allows you to rapidly reach the Bridge of Sighs, San Marco’s Basilica, the Correr Museum and the Pinault foundation and Peggy Guggenheim exhibition areas. 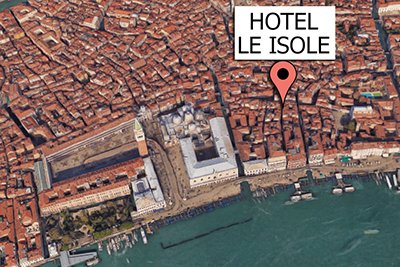 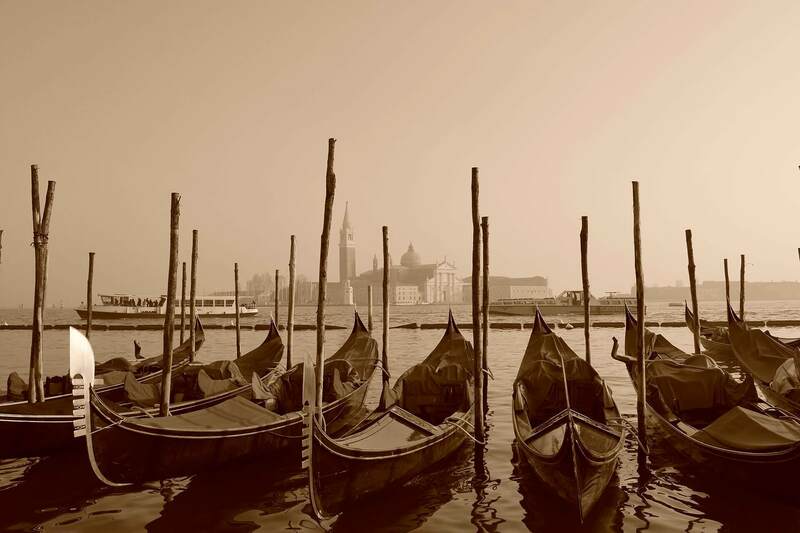 During your stay in Venice, we suggest you visit the islands in the lagoon that served as the inspiration for the hotel’s name. 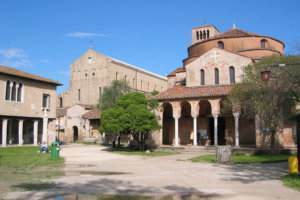 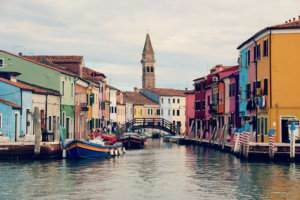 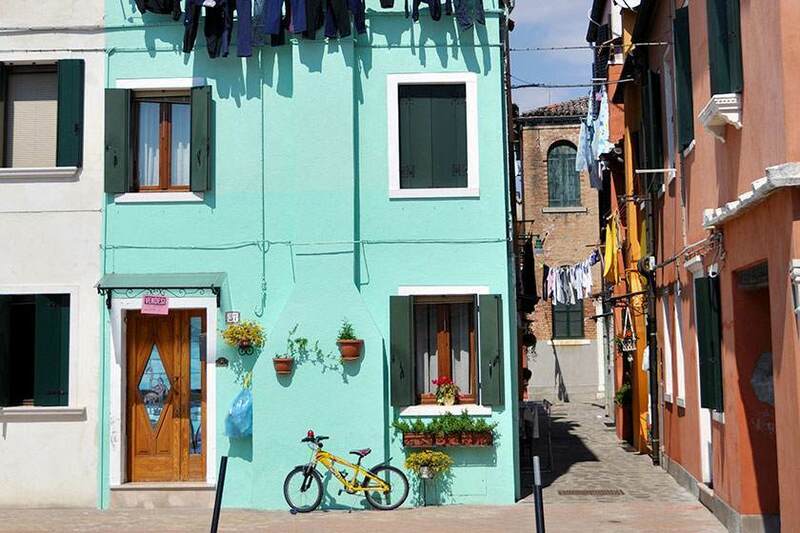 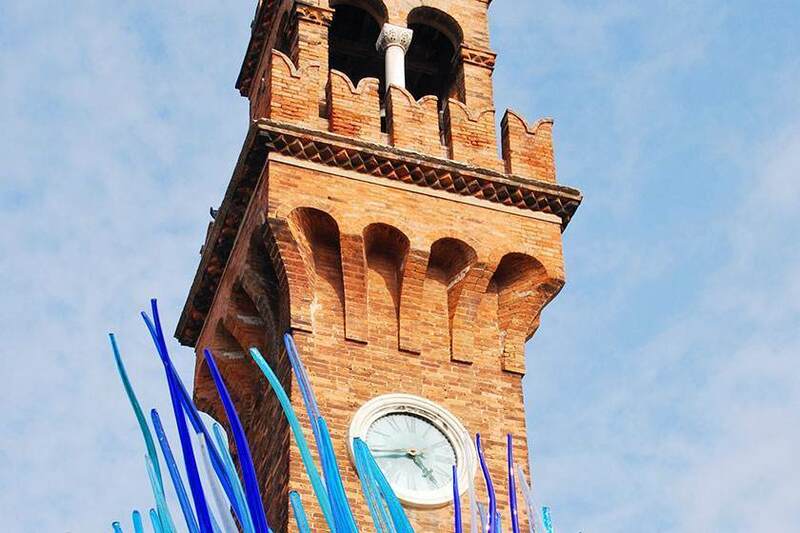 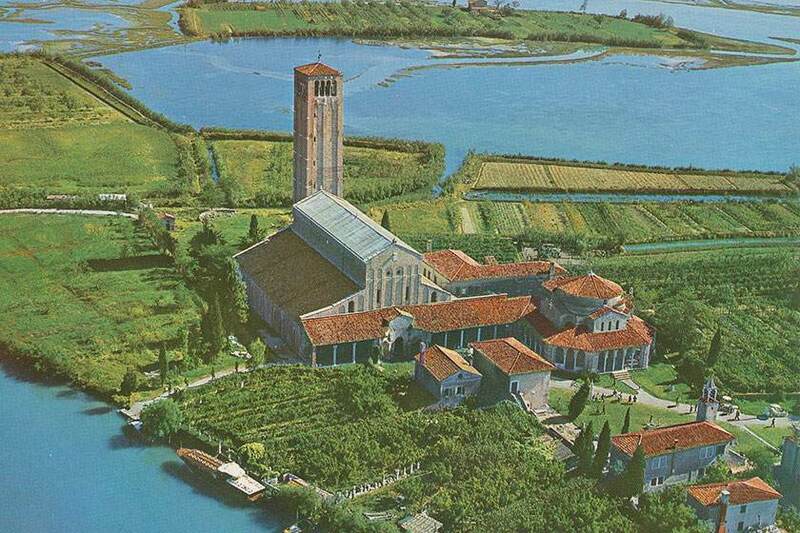 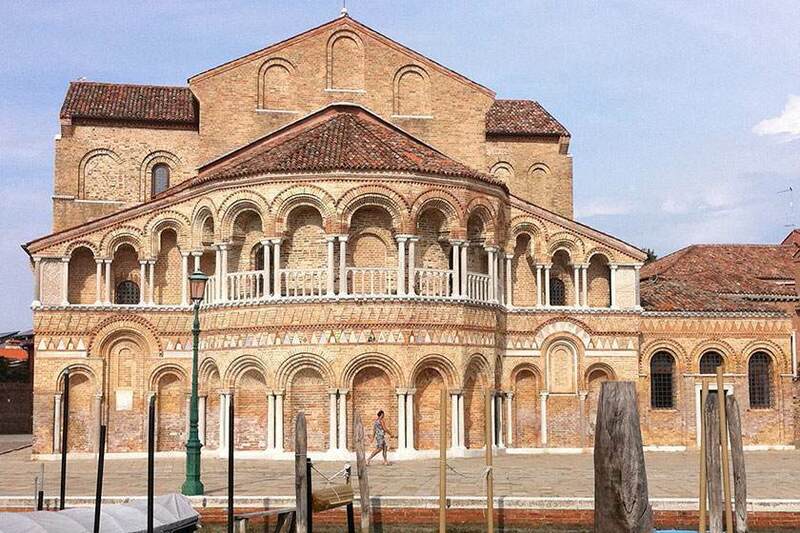 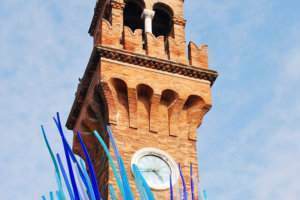 Murano, Torcello and Burano are part of an extraordinary and special ecosystem, which truly adds to the city’s charm.